Jessica Sine joined Noah Insurance Group in 2016. She is the Risk Manager for all six of the Noah Insurance Group locations. Since 2004, Jessica assists employers control their Workers’ Compensation cost through proactive programs. Furthermore, she has over 18 years of insurance experience, and over 13 years of safety experience. 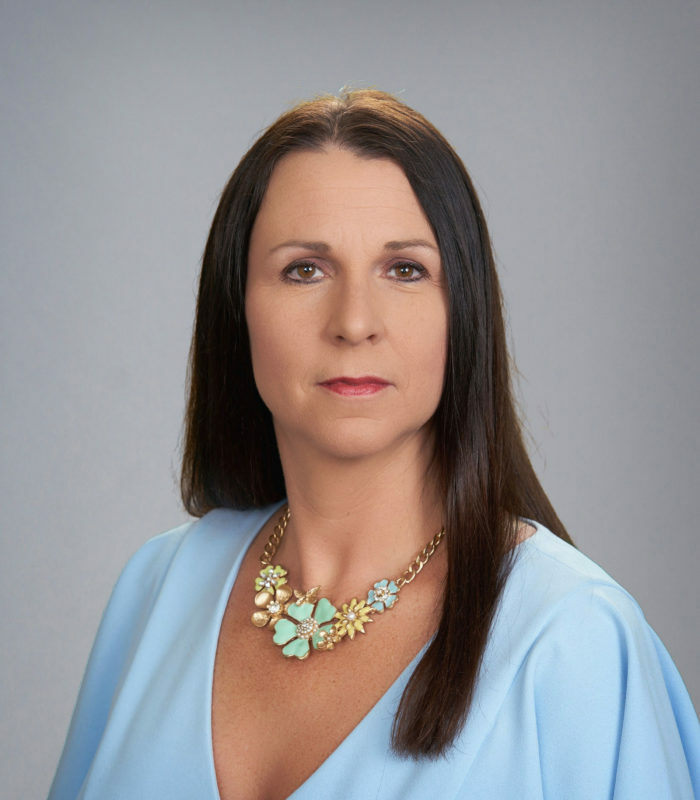 Jessica holds many certifications which include Certified Workers’ Compensation Advisor, Certified Health and Safety Specialist, Authorized OSHA Trainer, and NSC First Aid/CPR Instructor. Jessica specializes in multiple forms of employee relations including hiring practices, employee management, safety, and workers’ compensation. She is also an expert in communicating with all parties involved in claims handling. Parties include employers, adjusters, doctors, clinics, injured workers, and more.